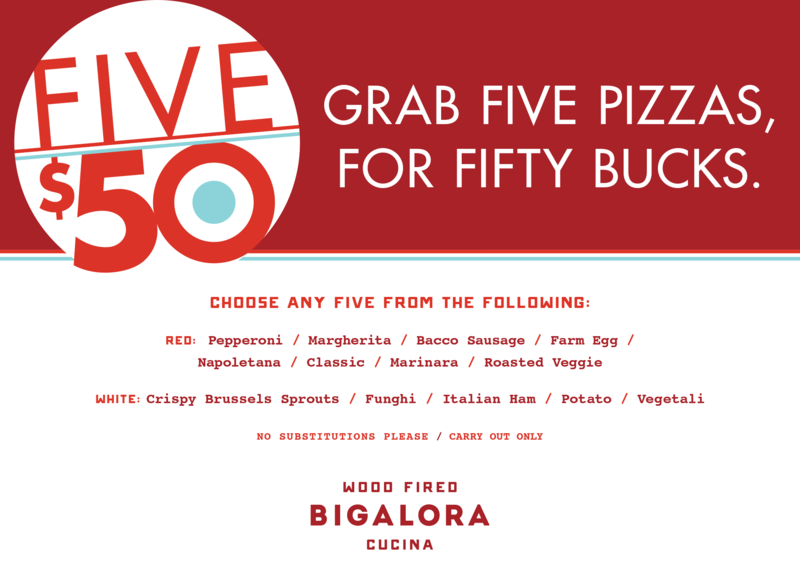 GRAB FIVE PIZZAS, FOR FIFTY BUCKS. 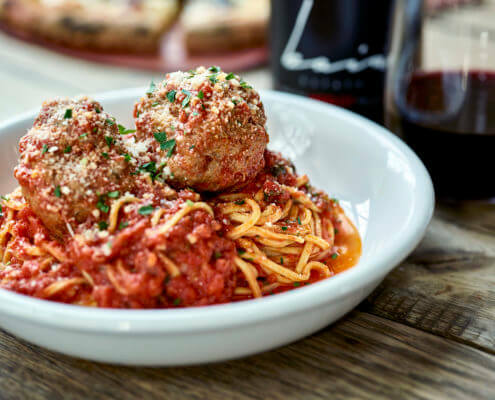 We feed you like we feed our family. 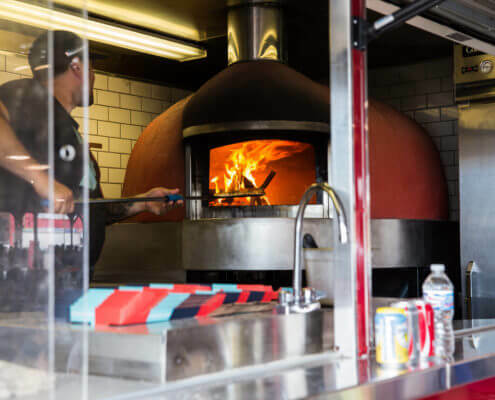 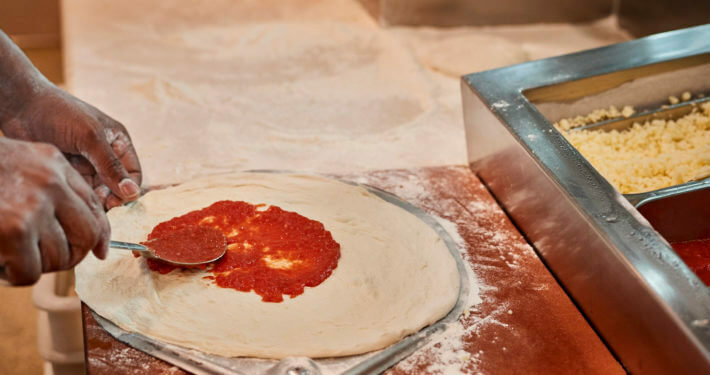 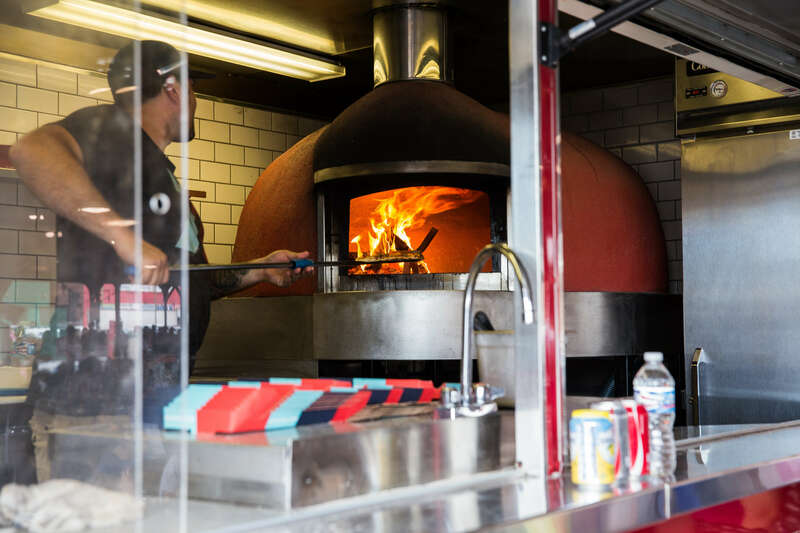 Bigalora features authentic Napoletana style pizza with Michigan’s first biga fermented pizza dough, which undergoes a natural 72 hour fermentation without the use of commercial yeast or added sugar, before being charred to perfection in 90 seconds at 900 degrees in our custom-built wood burning ovens. 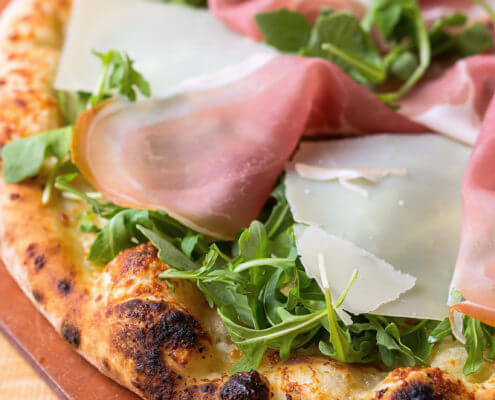 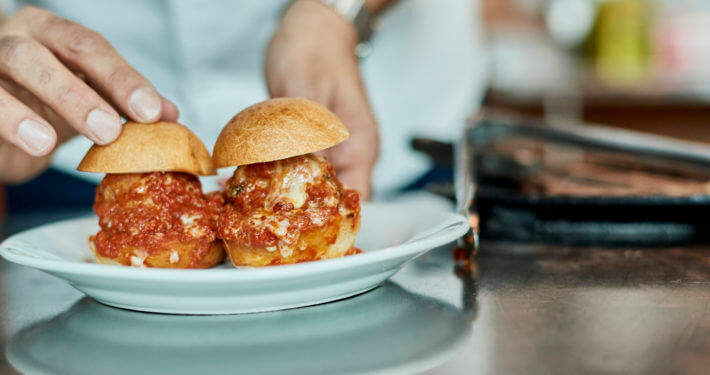 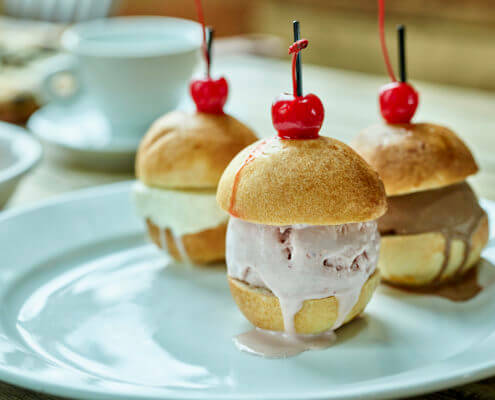 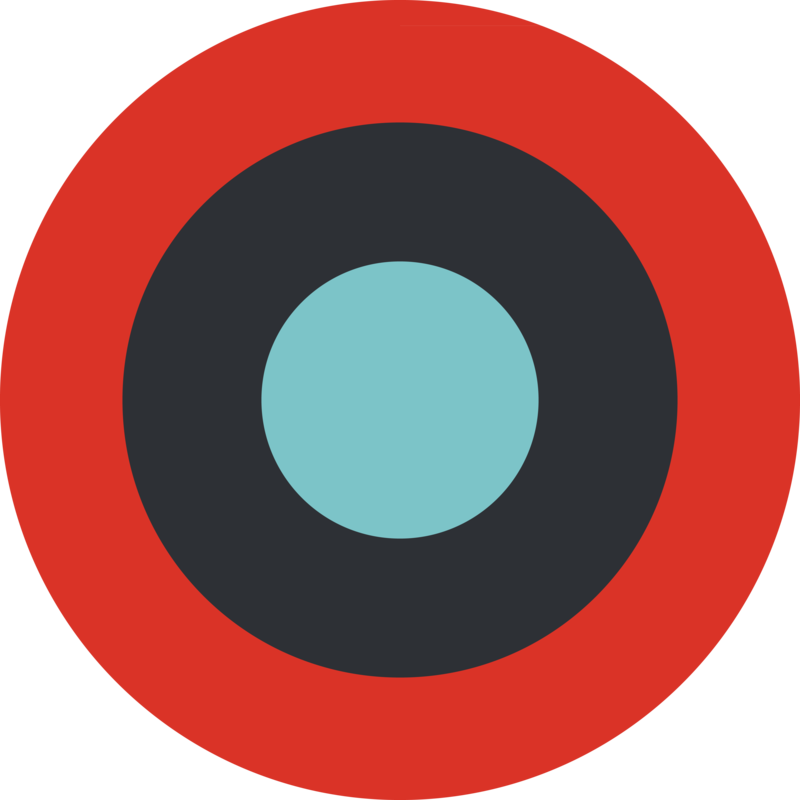 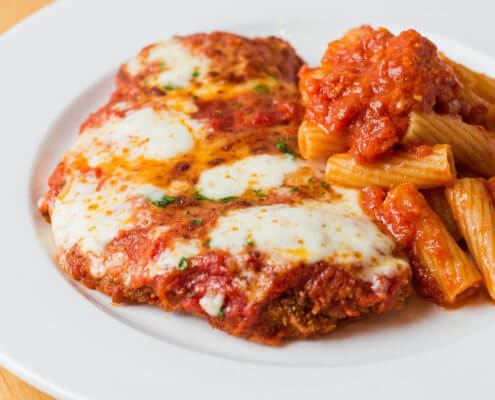 Chef Luciano’s fresh & local philosophy extends to the entire menu of small plates, soups, salads, pastas, wood-fired entrees and daily house made artisan gelatos and fat free sorbettos. 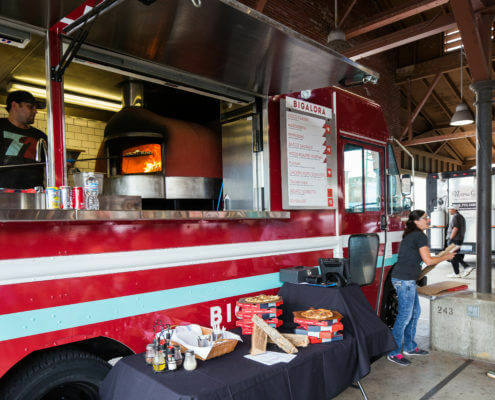 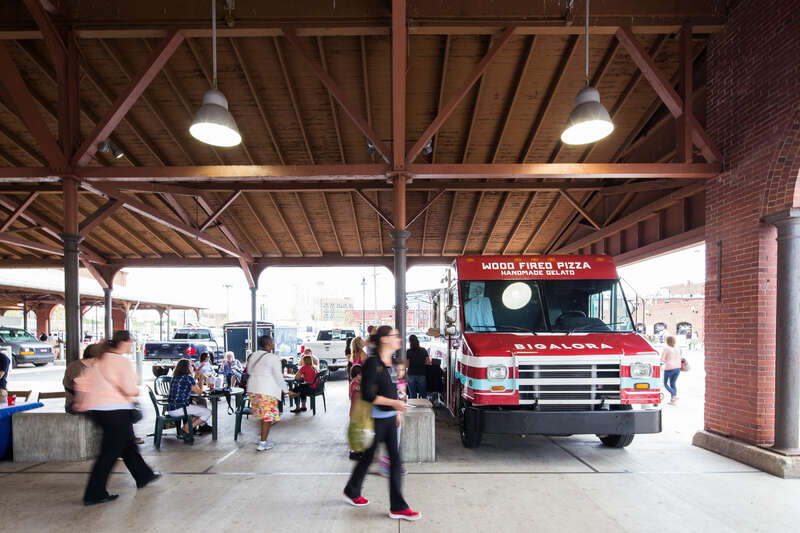 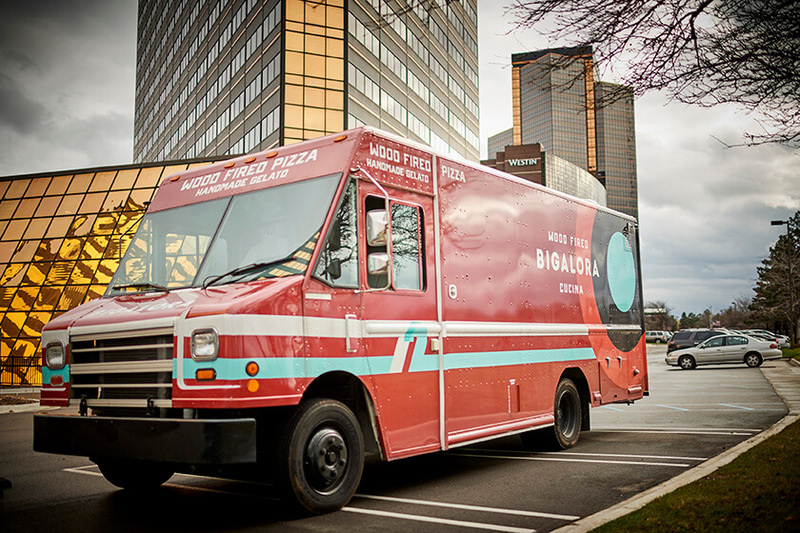 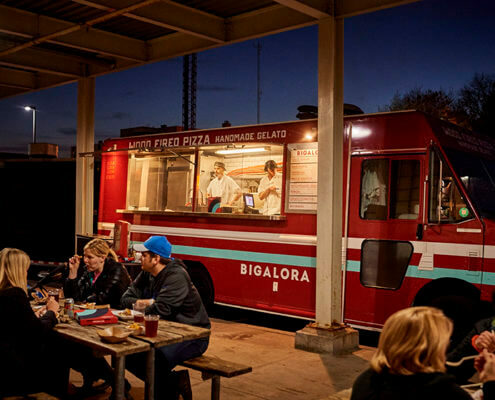 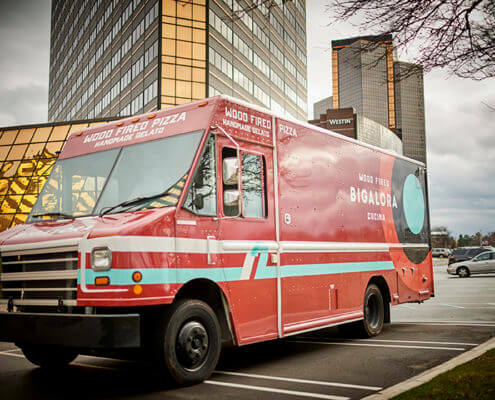 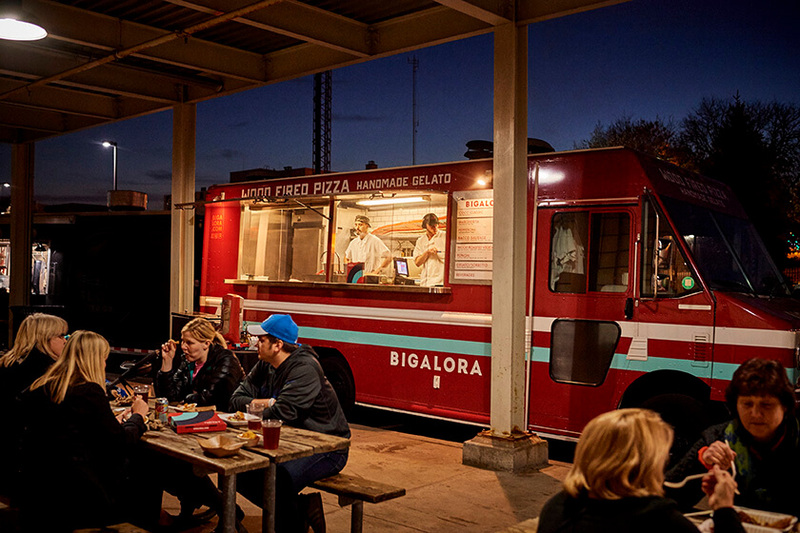 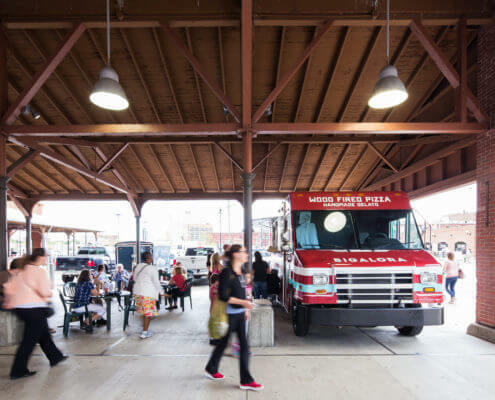 Book the Bigalora Food Truck for your next special event. 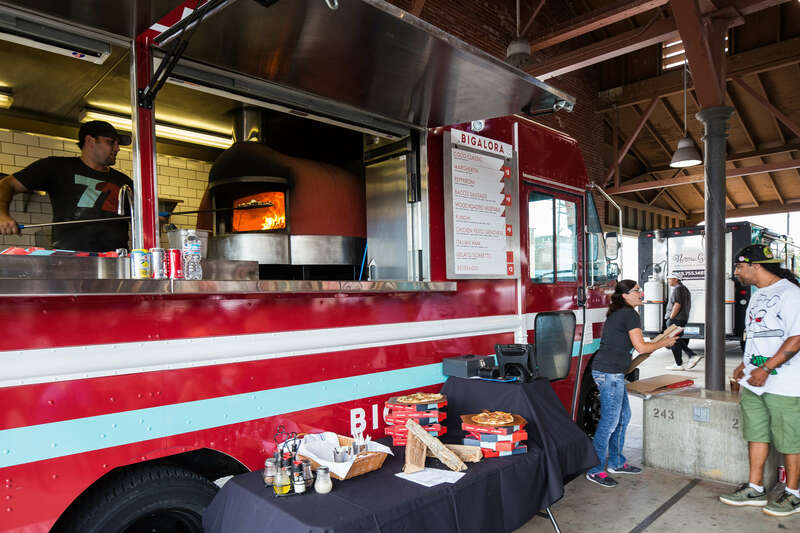 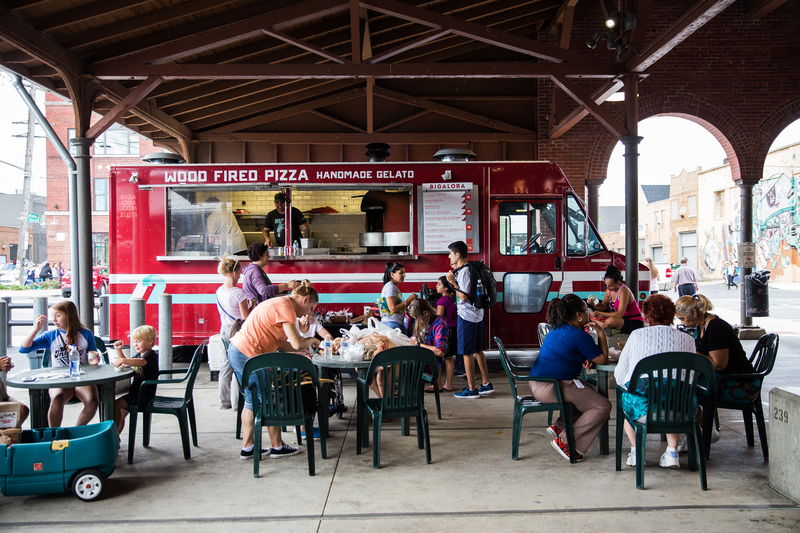 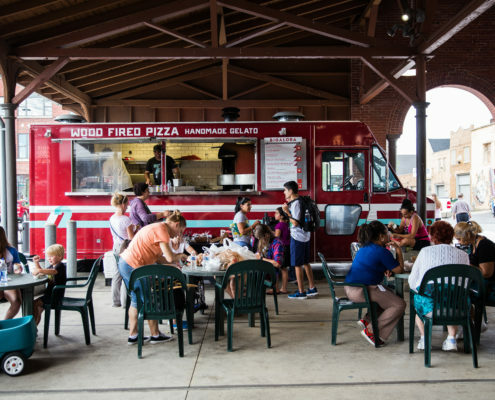 The truck is perfect for birthdays, holidays, retirement parties, festivals, office luncheons, and family reunions. 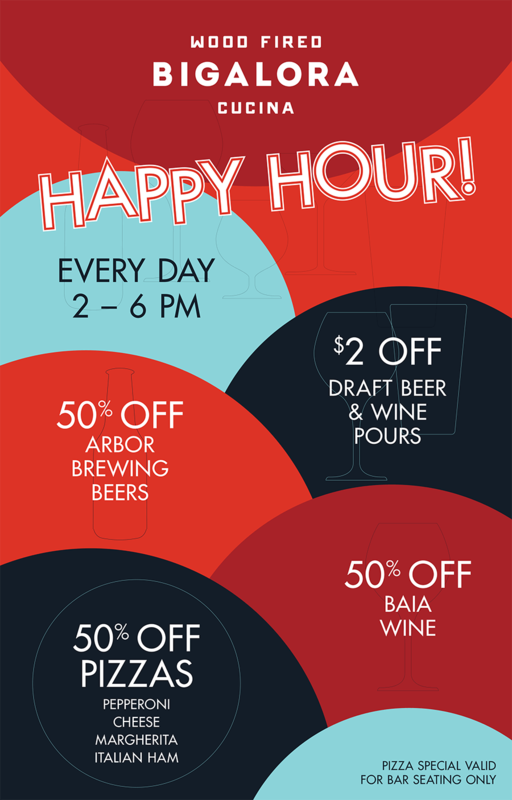 For more information call 734-968-9166.